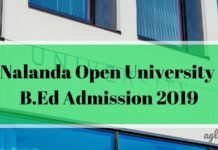 Andhra University Distance Education B.Ed 2018 – The entrance exam for Andhra University B.Ed Admission 2018 Distance will be held for the 2 year B.Ed. programme. Andhra University is a recognised university under UGC and its distance school is also recognised by Distance Education Bureau of University Grants Commission.The forms are available in online mode to download. All the individuals are required to send the filled form to the officials. Fees will be paid only via DD mode. Check all the required details below. 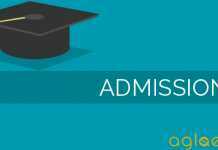 Latest: Application forms for Andhra university B.Ed Admission 2018 has been released. Click on the link below to apply. The interested candidates are advised to see the table below to keep track of the events. Candidates are advised to stay updated and fill the form before due date. After the due date late fees would be applicable. Link to download Application form is given below. Online medium– Applications can also be obtained by downloading it from the official website or through the direct link given below. Application form: Click here to download Application form. After obtaining the form physically or downloading it in online medium, you must fill it noticing each and every required field carefully. You may go through the instructions first if you like. Wherever necessary write in block letters, indicate centre close to you, name of parent, applicant, date of birth, reservation claim, details of qualifying examination, teaching experience, particulars of the fee paid, paste photograph etc. in the spaces marked for them. The desirous applicant must submit a Demand Draft of Rs. 500/- drawn in favor of the Registrar, Andhra University payable at Visakhapatnam on any Nationalized Bank. If you submit the form after May 21, 2018 late fees will be applicable and the amount of fine will be Rs. 300/-. Service Certificate from MEO/DEO/Concerned Employer. Degree Certificate / Provisional Certificate of qualifying examination. 2 Self-Addressed envelopes of 11” X 5” size. Academic qualification – Graduation from Andhra University or any other university. The university must be a recognized one. Marks requirement– a minimum of 50% marks for General and 40% in case of SC/ST/BC/PWD category candidates. Teaching experience requirement– the candidate must have an experience of 2 years teaching experience in government/ recognised primary/ upper primary school/ Educational Institution as on 30th June 2018. 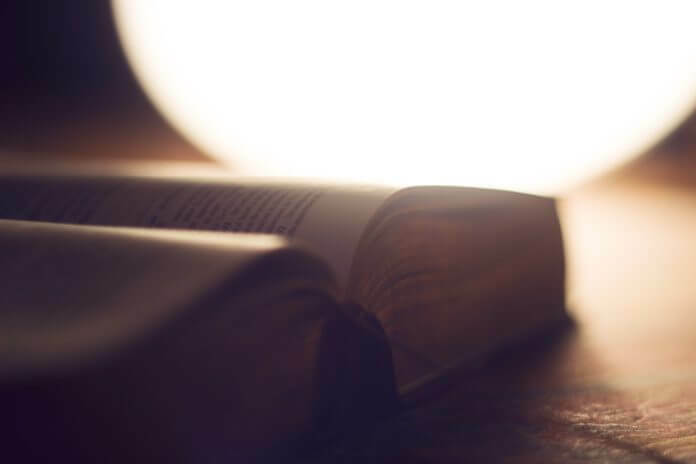 Qualifying examination requirement- The candidate should be qualified in the B.Ed Entrance test to be conducted by the school of Distance Education. Hall tickets will be issued to candidates in person one day before the commencement of the examination at the respective test centers. Candidates have to carry the Admit cards to the centers on the day of the examination. What to carry to the test centre? The question paper will have 150 objective type questions of 1 mark each. Maximum marks that can be obtained from the paper is 150 marks. The questions will have question paper divided in 3 Parts. Part-A, B and C. there will be questions from General English (Part-A), General Knowledge and Teaching Aptitude (Part-B) and (Part-C) Methodology subject ( you will have to pick one from:- Mathematics, Physical Science, Biological Science, Social Studies). Medium of test is English & Telugu. Transformation of Sentences – Simple, Compound and Complex. Voices, Direct Speech and Indirect Speech. Questions relating to India and its neighboring Countries especially pertaining to History, Culture, Geography, Ecology, Economics, General Policy and Scientific Research. Teaching requires certain characteristics like ability to communicate, ability to deal with Children, ability to recognise individual differences etc., apart from analytical thinking and general intelligence. Social Studies (Geography, History, Civics and Economics). Apart from the application forms being made available at these centers, the exam will also take place in the indicated centres only. Candidates will be allotted seats in one of these 7 colleges as per number of candidates and roll number division. Official Notification for Admissions 2018: Click here to download Notification.